At the end of last month, Huawei launched its photography-focused P30 series. Rewriting the rules of smartphone photography, the company showed off their most advanced camera system on a smartphone to date on the Huawei P30 Pro. The Huawei P30 Pro boasts the world’s first Leica Quad Camera with Huawei’s SuperSpectrum sensor and SuperZoom. With the HUAWEI P30 Pro, mobile photography has reached a zenith, as it is the highest-rated smartphone camera on DxOMark with an average score of 112. 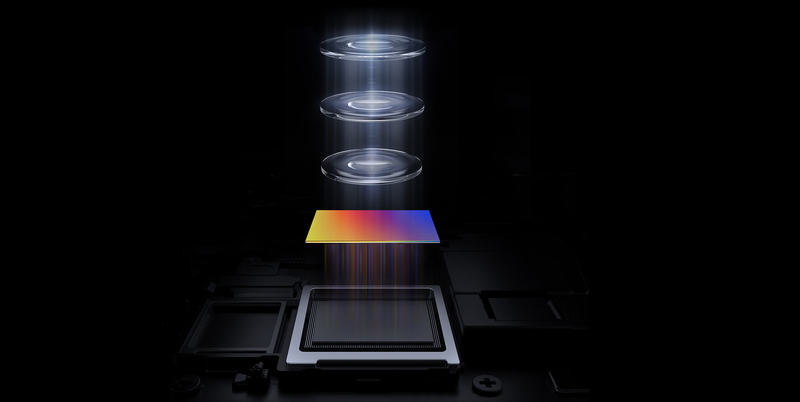 The cutting-edge HUAWEI SuperSpectrum Sensor helps achieve greater light sensitivity, better low noise capture and improved color reproduction and the SuperZoom supports 5x optical zoom, 10x hybrid zoom and unprecedented 50x digital zoom. Anyone who enjoys their photography knows how important zooming and getting closer to objects can be to composing photos. 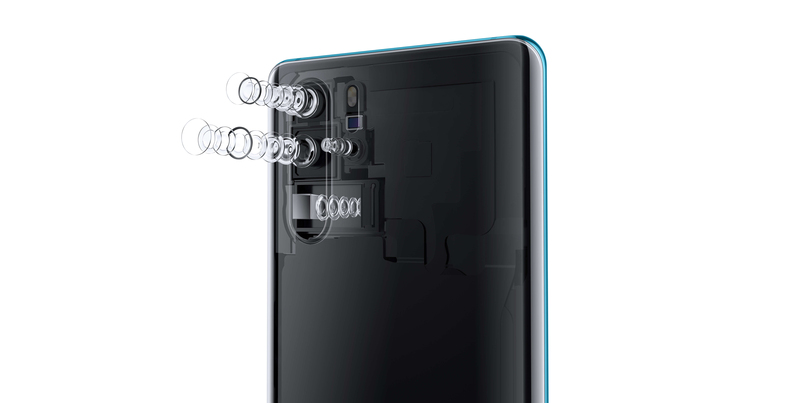 The SuperZoom lens on the Huawei P30 Pro uses and The innovative periscope design enables Huawei to incorporate the telephoto camera into an extremely slim device. The periscope design uses a prism element to bend light at a 90-degree angle. By doing so, the sensor can be fitted in the chassis and support 5x optical zoom, 10x hybrid zoom and a never-before seen 50x digital zoom, bringing the farthest objects closer to the user’s eyes. Whether you want to get the whole Burj Khalifa in one shot or you want to zoom to the 100th floor on the building, you can do it with the P30 Pro. The moon isn’t too far for the P30 Pro either. Content creators all know the pains of having to show their viewers multiple shots of the same image sometimes, because they want to show the full image as well as a zoomed version for more detail. This is true of people who create content for make-up, do device reviews and so on. The HUAWEI P30 Pro brings a refreshing way to shoot and view videos. HUAWEI Dual-View Video¹ uses multiple cameras simultaneously to capture videos. While shooting, the screen splits into two halves: one half shows the wide-angle capture, while the other half that’s closer to the front camera shows a close-up shot. This mode can also prove its might at sporting events where you want to show your viewers the whole game as it happens as well as a close-up of a player. Night mode and Huawei are now synonymous in photography. The HUAWEI P30 Pro supports a newly-introduced Super Night Mode in shooting videos too. Equipped with the HUAWEI 1/1.7-inch SuperSpectrum Sensor with a f/1.6 large aperture lens, ISP and Dual-NPU, and supported by the new HUAWEI AIS+OIS solution, the HUAWEI P30 Pro retains great vision at low light and every frame taken across the long exposure is better with superior colors, dynamic range and clarity. Combined, these processes enable an exposure of 3-8 seconds and produce the most stunning images in low-light settings. The “night vision” capability lets the HUAWEI P30 Pro capture videos even in the poorest of lighting conditions. So whether you’re out in a low-light restaurant or a dimly-light lit outdoor scenario, the Huawei P30 Pro will be able to give you video you can enjoy playing back! Pre-Orders: Both the Huawei P30 Pro and Huawei P30 are currently available for pre-booking online and in stores. For every Huawei P30 Pro and Huawei P30 pre-order, customers will receive a gift package worth of Dh1299, including the new Huawei Watch GT 2019 Active edition, VIP service and 6 months of screen damage protection. •	Huawei P30 Pro 8GB + 256GB: is available in Breathing Crystal, Aurora and Black colors for the price of Dh 3,399. •	Huawei P30 8GB+128GB: is available in Breathing Crystal, Aurora and Black colors for the price of Dh 2,599.